The 66th annual all-star game will take place on February 19 in New Orleans. 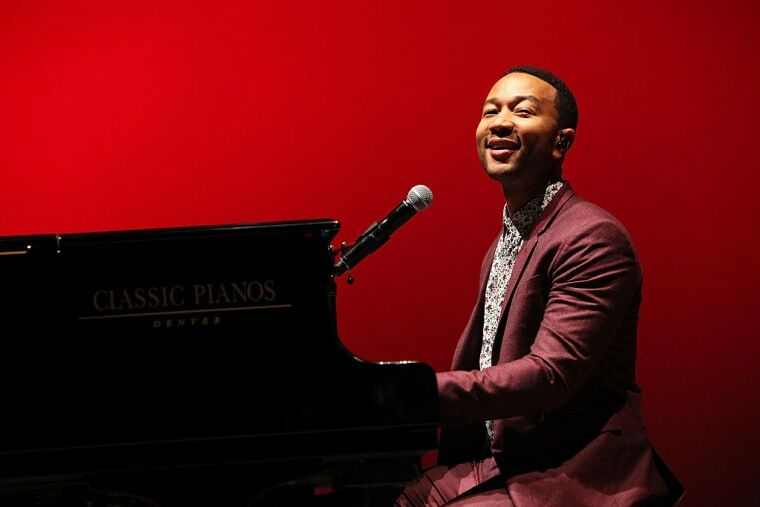 John Legend has been announced as the halftime performer for the 2017 NBA All-Star game in New Orleans, the NBA announced on Twitter. The 10-Grammy winner follows performances from Sting, Ariana Grande, Pitbull, Chris Brown, and Alicia Keys as the halftime performer for the game. For the 2011 games in Los Angeles, Kanye West, Rihanna, and Drake all performed. 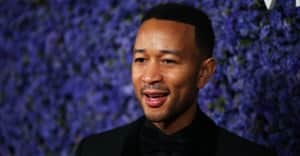 Legend, who just released his fifth studio album Darkness and Light on December 2, will perform a medley of hits and new tracks during the halftime show at the Smoothie King Center on February 19. Coverage of the game will begin at 8 p.m. EST on TNT.